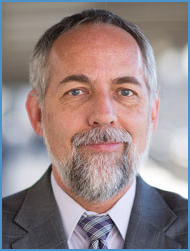 Tim Poe joined the UNC Cancer Network as the Director of Telehealth in December of 2014. He has over 28 years of experience delivering technology in healthcare, educational, for-profit, and state network settings across North Carolina. Prior to joining the UNC Cancer Network, Tim was the IT Director for Participate (formerly, VIF International Education), focusing on the migration of core business services to a cloud-based infrastructure. Tim has also worked with leaders across the North Carolina K-20 education community to develop shared technology infrastructure at MCNC, and managed the Digital Media Services group at Duke University.